DHY Trading Corporation, being one of the well-recognized Drainage Pipes Manufacturers in Mumbai, India, betrothed in offering a wide range of drainage pipes and sets, to install in soil waste & rainwater applications. We understand the value of their robustness in the application of drainage, thus, they are specially designed for leak-proof jointing solutions by our expert engineers. We are loaded with the quality and lab-tested raw material and resources that make the manufacturing easier for us. All our Underground Drainage Pipes are dimensionally accurate and are known for their lasting performance. Their sturdy construction and trouble-free performance are highly acclaimed by clients. Our quality auditors check their superiority before dispatching it further. 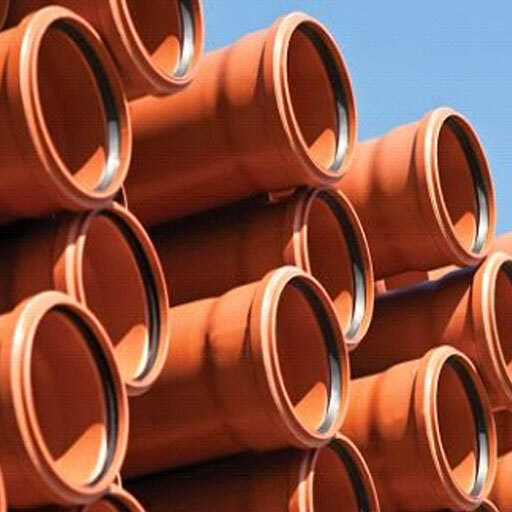 Being one of the reliable Plastic Drainage Pipe Suppliers and Exporters, we assure the timely delivery of the product to your doorstep. Apart from that, we also provide round-the-clock assistance, to keep our clients happy and satisfied. Drop us your email, or dial our number to share your requirements.